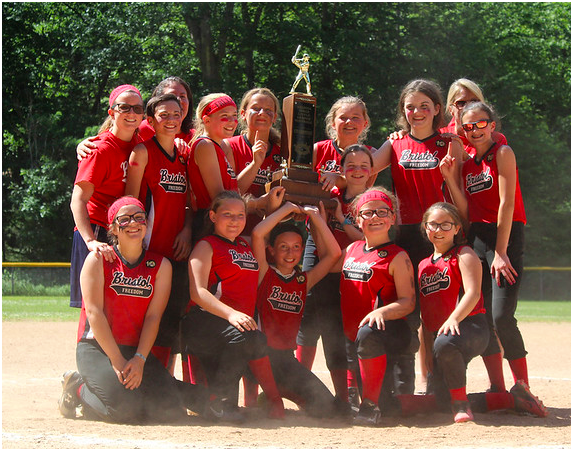 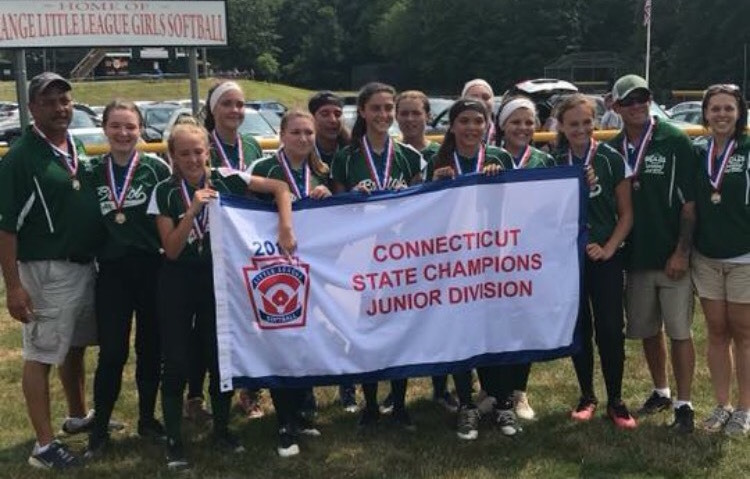 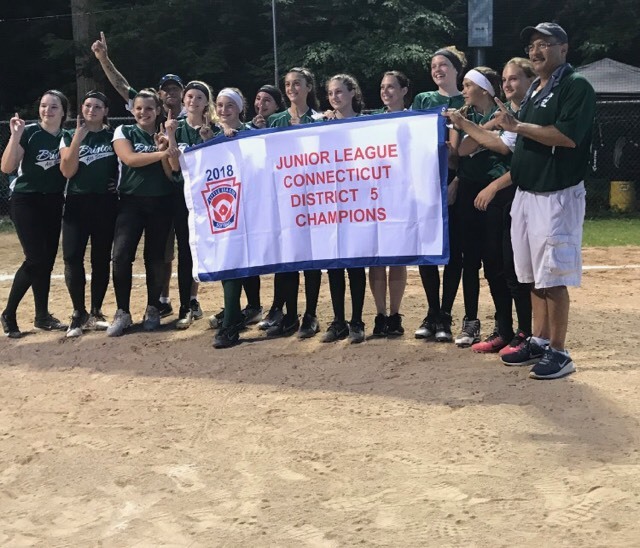 The 2018 Junior League Connecticut State Champions! 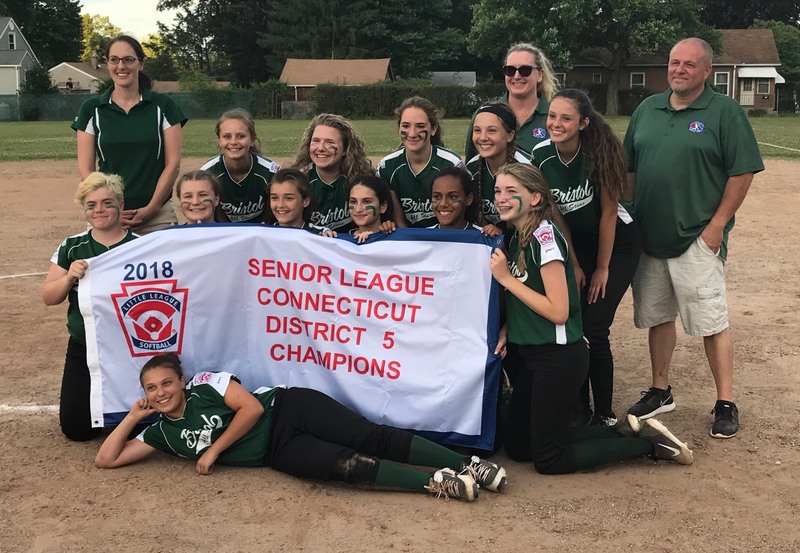 The Freedom are the 2018 City Series Champions! 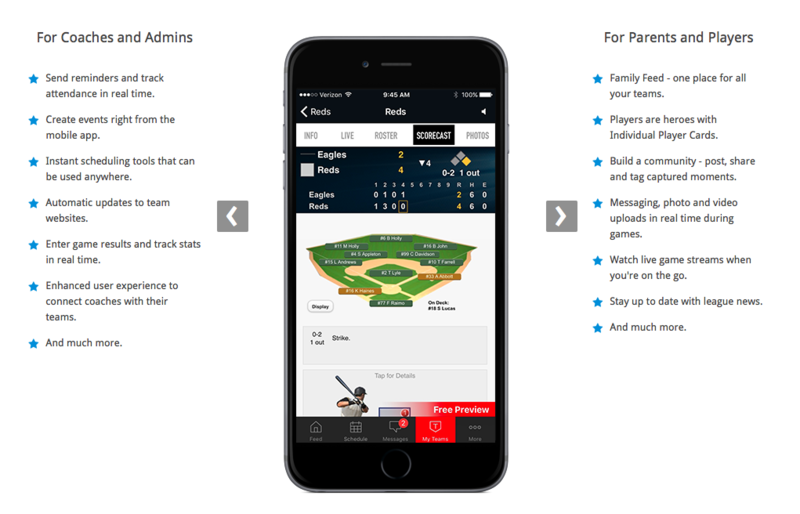 Keep track of games, practices, weather delays, and more with the LeagueAthletics App. 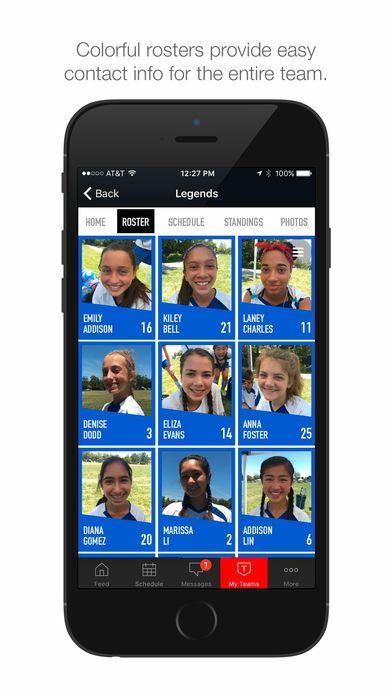 This App is free in the iTunes and Google Play App Stores and links directly to the BGLLS website.